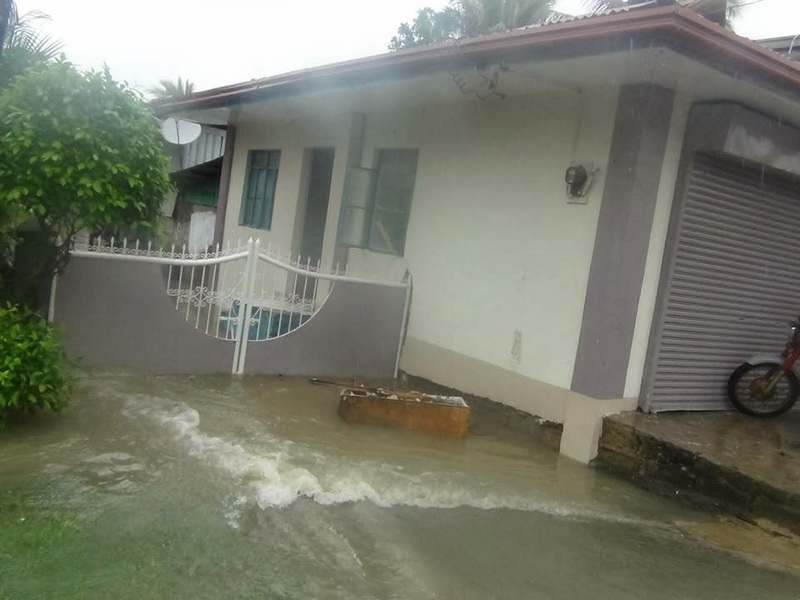 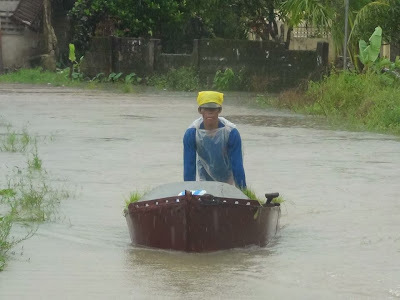 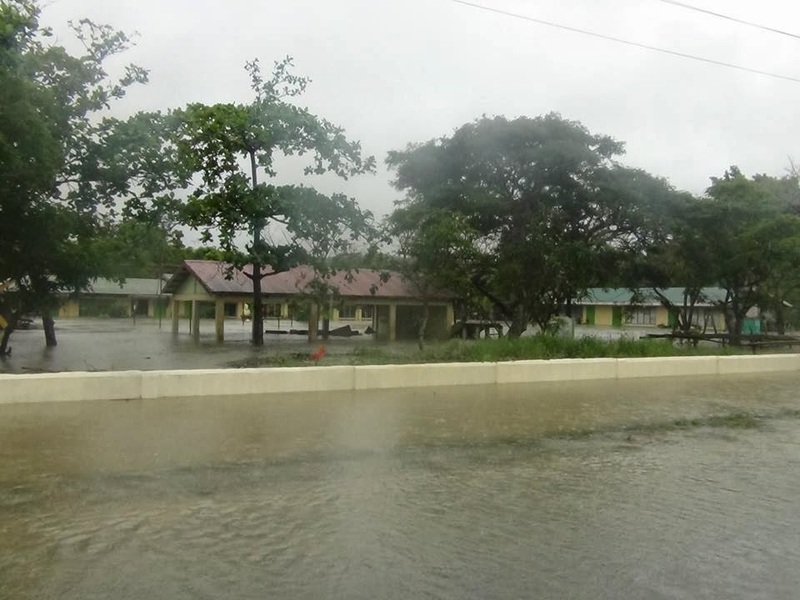 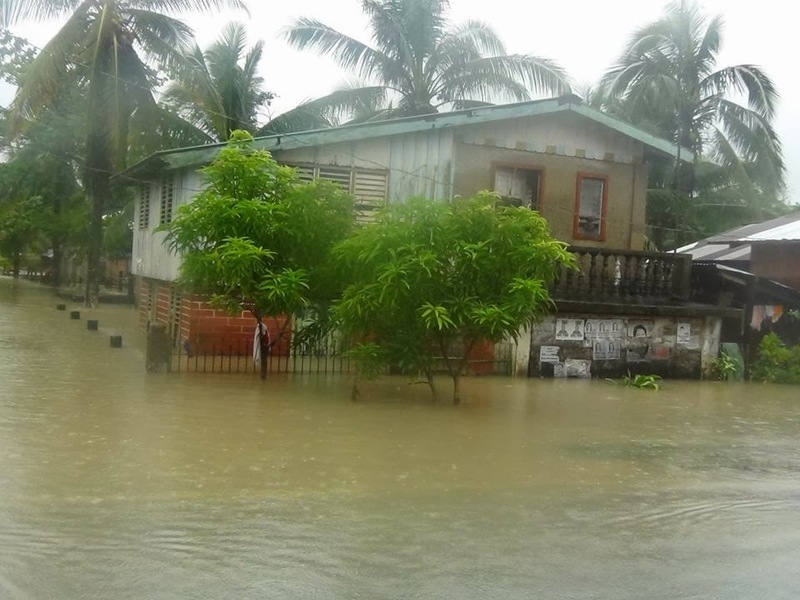 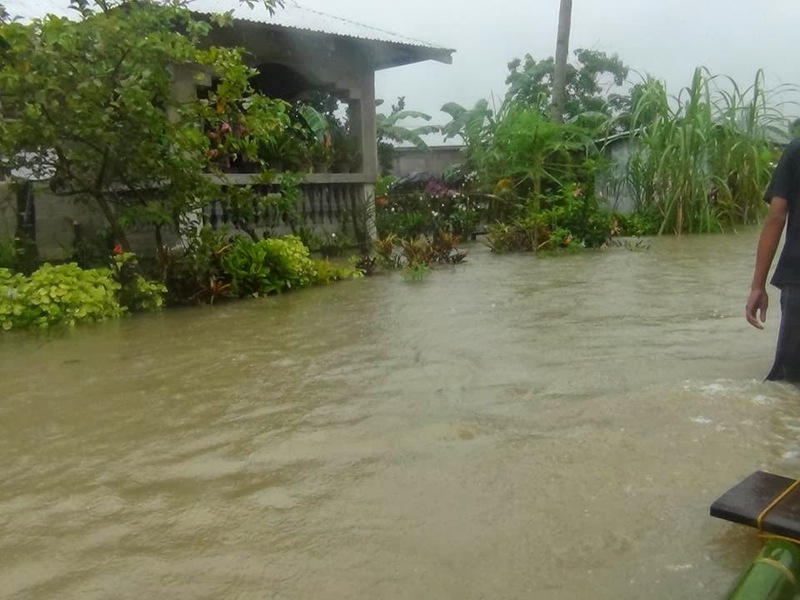 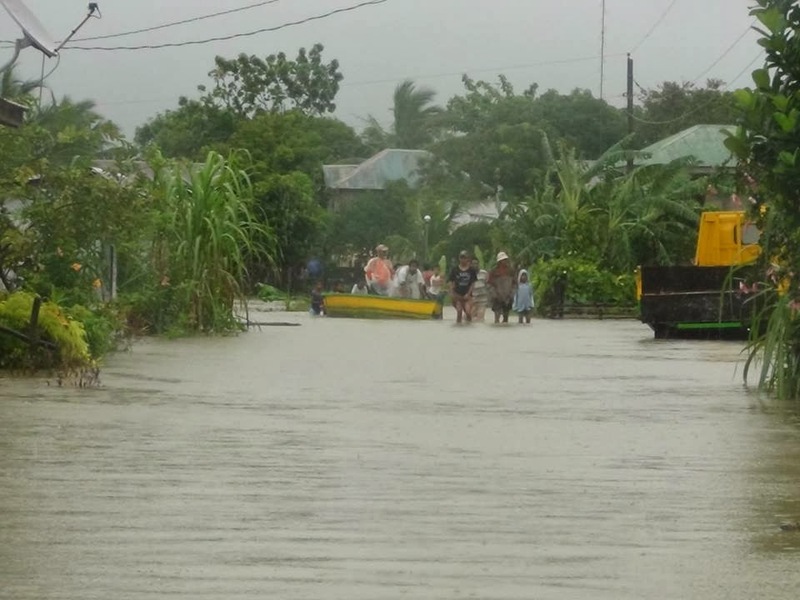 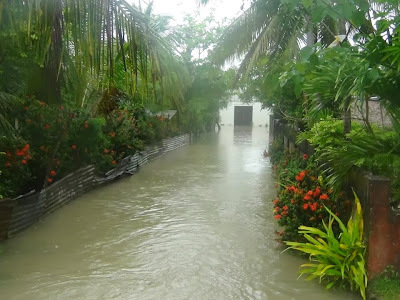 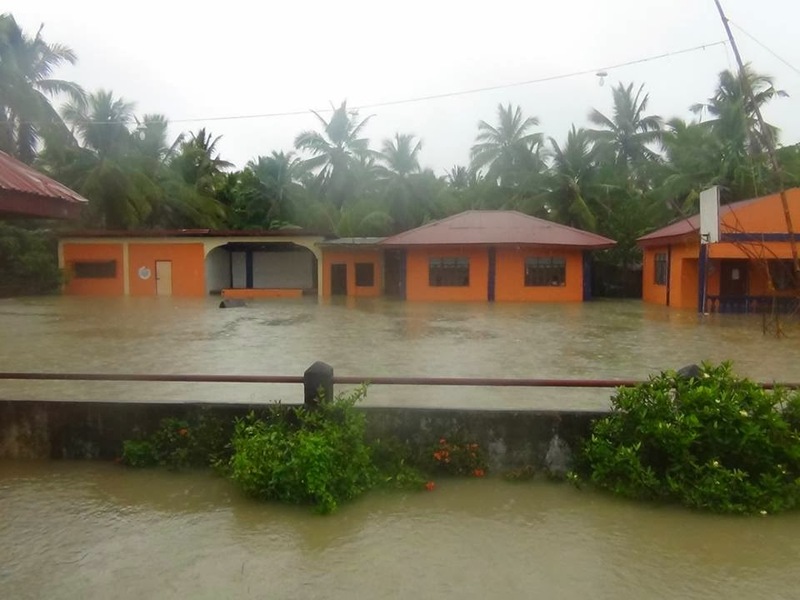 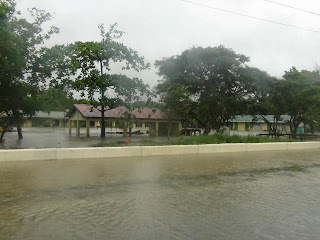 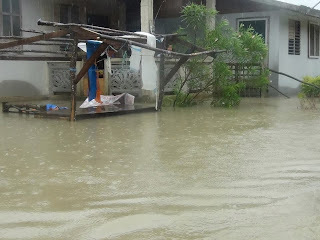 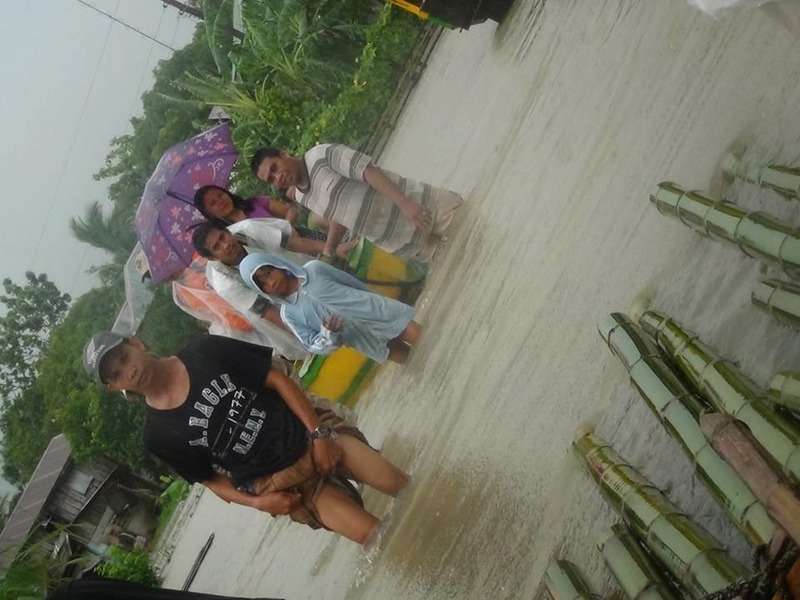 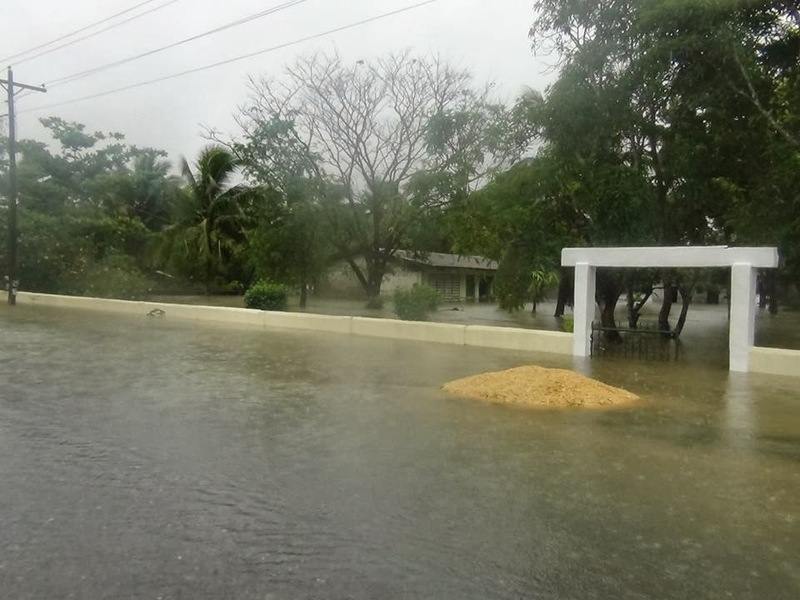 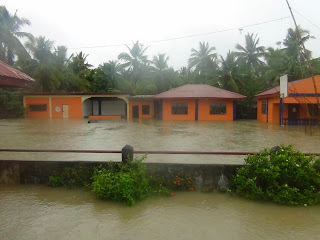 Incessant rains in the province of Masbate have cause some its low-lying areas to succumb to floods. 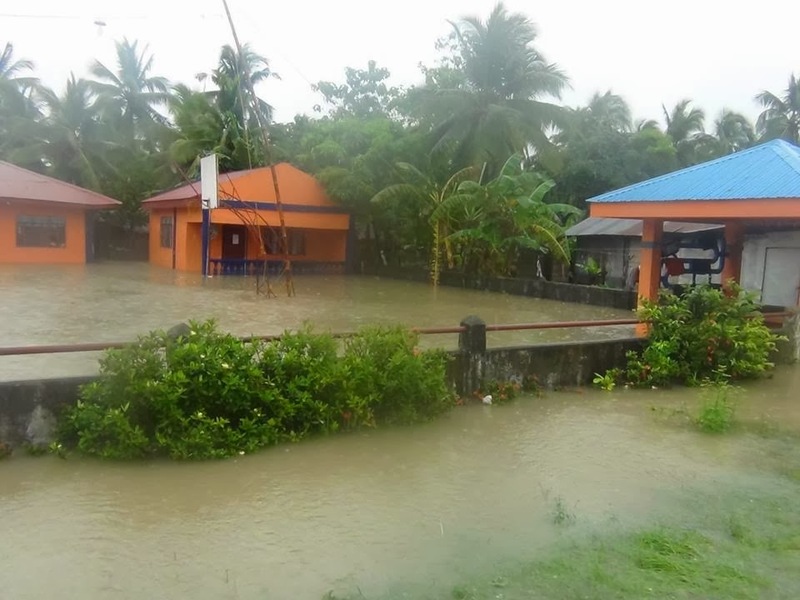 This has forced some of its residents to flee to evacuation centers. Below are some photos taken yesterday by Ian Mark Rodrigo Oliva, a nurse of the Rural Health Unit of said town.